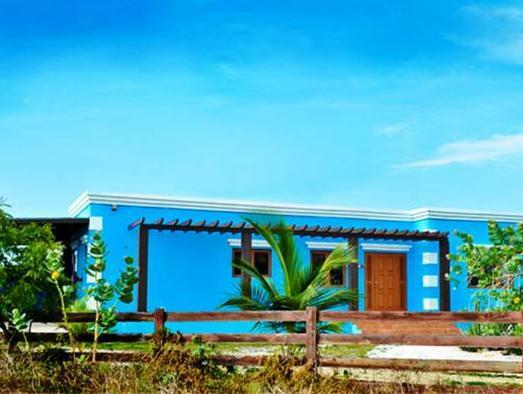 ﻿ Book Rancho Azul Aruba, Boroncana (Noord) - 2019 PRICES FROM ! Located in Noord, this air-conditioned holiday home features a terrace and a garden with a year-round outdoor pool and a barbecue. Guests benefit from patio. Free WiFi is featured throughout the property. There is a dining area and a kitchen as well as a private bathroom with free toiletries and a hair dryer. A flat-screen TV and DVD player are provided. Free private parking is also available on site. Car hire is available at the property and the area is popular for golfing and horse riding. Eagle Beach is 5 km from Rancho Azul Aruba, while Palm-Eagle Beach is 2.6 km from the property. Queen Beatrix International Airport is 9 km away.